Birdwatching on the mid-north coast is a popular pastime. 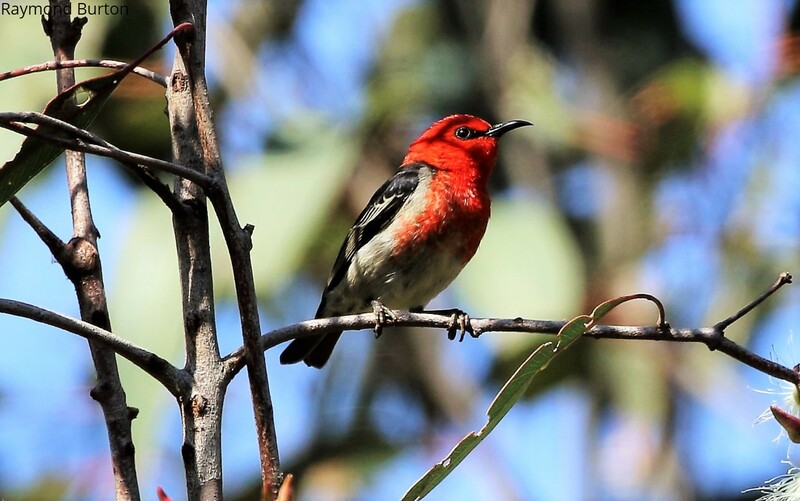 With 10 acres of bushlands and gardens, we are fortunate at Kiwarrak Country Retreat to see birds every day. We all recognise the Kookaburra, the Magpie and the beautiful Satin Bowerbird, who makes his superb bower in various gardens that surround the cottages. In fact, the resident bowerbirds inspired our romantic cottage of the same name. 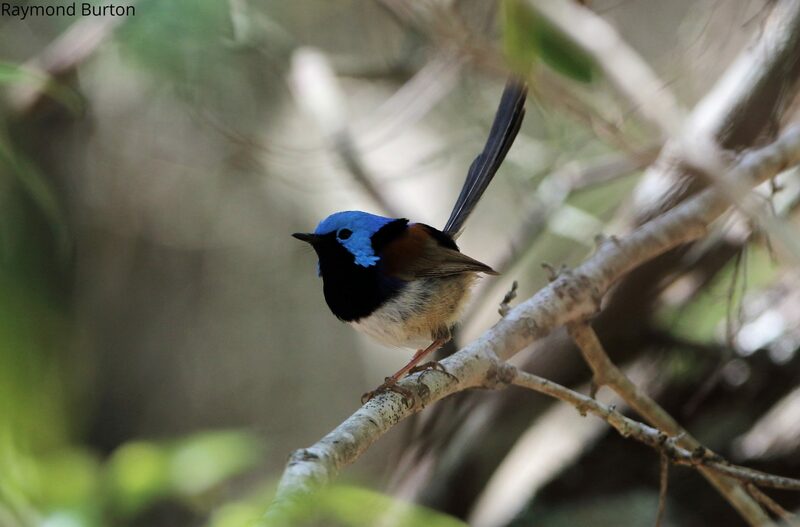 We have been lucky enough to have several bird watchers stay in the guest cottages. They have compiled a list of over 130 sighted species for us to share with you all. 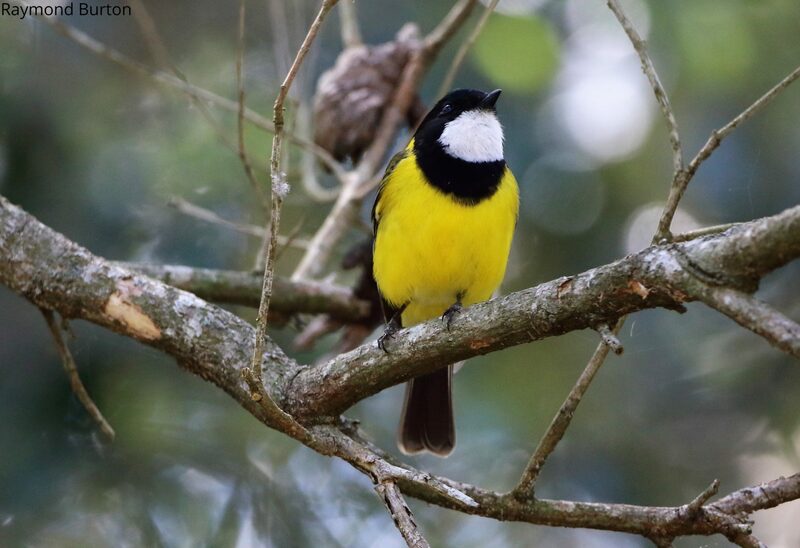 Birds of Kiwarrak is available in our guest information booklets; one each in the Bower and the Arbour. 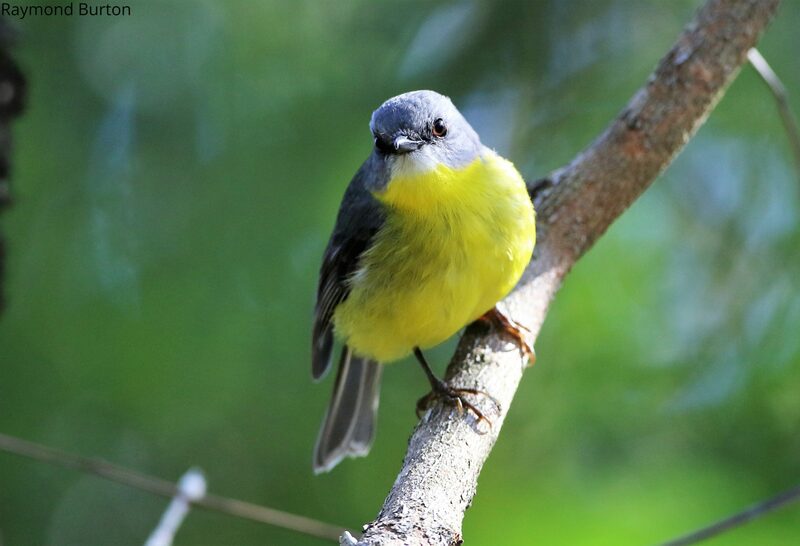 Many species of birds have been sighted at and around Kiwarrak, and some migratory birds pay us a visit. Rare Aleutian Terns from Alaska caused a stir last summer when they were spotted at the Manning River entrance in Old Bar, just ten minutes from Kiwarrak. 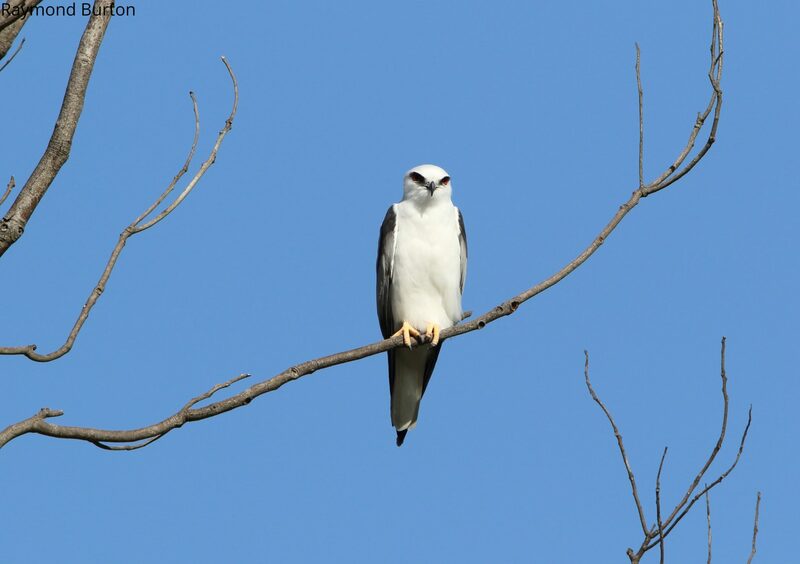 According to a report by the Manning River Times, it was the first sighting of these birds in Australia. The beautiful photographs have been provided by Ray Burton.